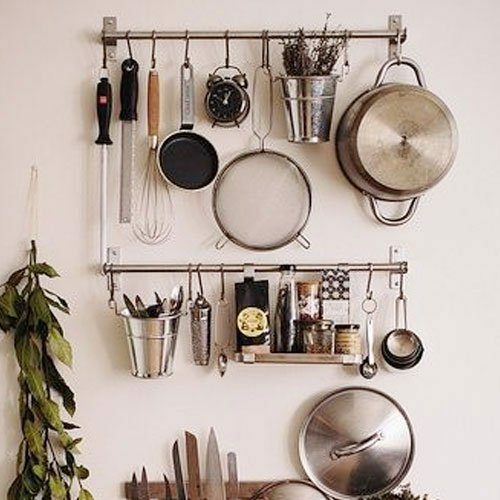 Stainless Steel Gourmet Kitchen Wall Rack Only $19.99! You are here: Home / Great Deals / Amazon Deals / Stainless Steel Gourmet Kitchen Wall Rack Only $19.99! If you need extra storage in the kitchen, take it vertical! Head over to Amazon to order a Stainless Steel Gourmet Kitchen Wall Rack for Only $19.99! Get FREE shipping on orders of $35+ or if you have Prime!